Behold! 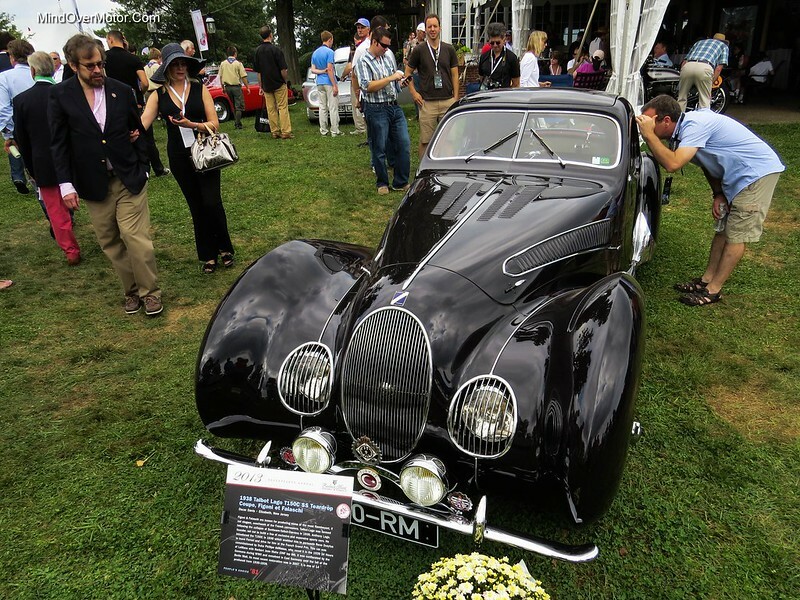 Our second round of highlights from The Elegance at Hershey 2015. The show is always a spectacle of some of the finest pre-war cars around, with a few post-war cars thrown into the mix as well. Enjoy this second highlight gallery, and look for even more from Hershey to come! 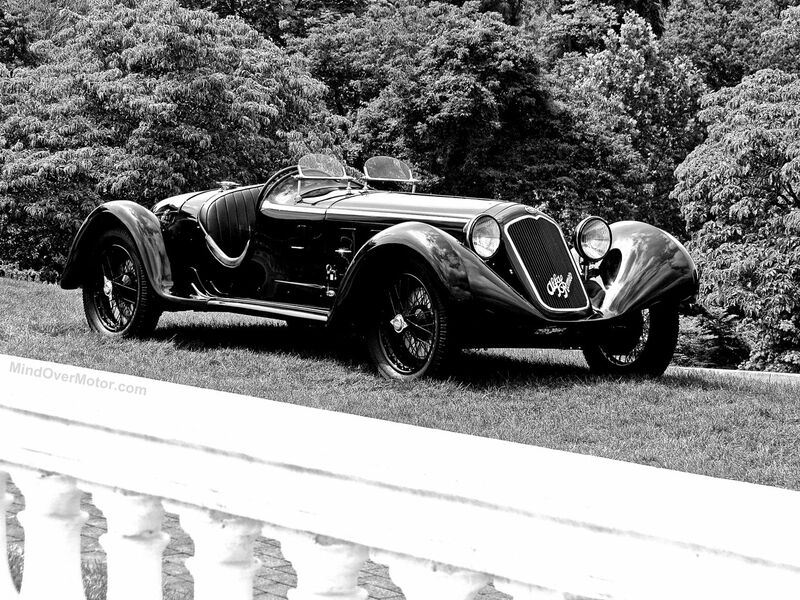 If there’s one thing the French knew how to do in the 1930s, it was elegance in automobiles. 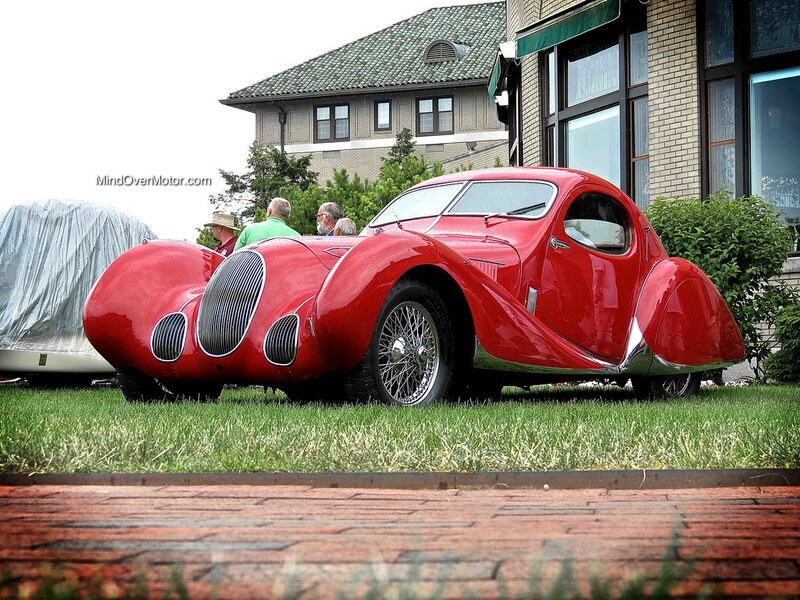 Figoni et Falaschi was a design powerhouse at this time and this Talbot-Lago was a true jaw-dropper at the 100 Cars of Radnor Hunt. While Nick got busy snapping the Delahaye (itself a beautiful car) my college buddy Chris Azarko and I admired this piece of French automotive artwork. Even among these beautiful classic cars the swoopy Talbot caught everyone’s attention. Only 14 of these were made during its short production run and this one was hidden from the Nazis during WWII. I’m glad it’s been restored and I’m even happier to see it here at Radnor. Enjoy the photos.